We hope to see you at our next gathering! 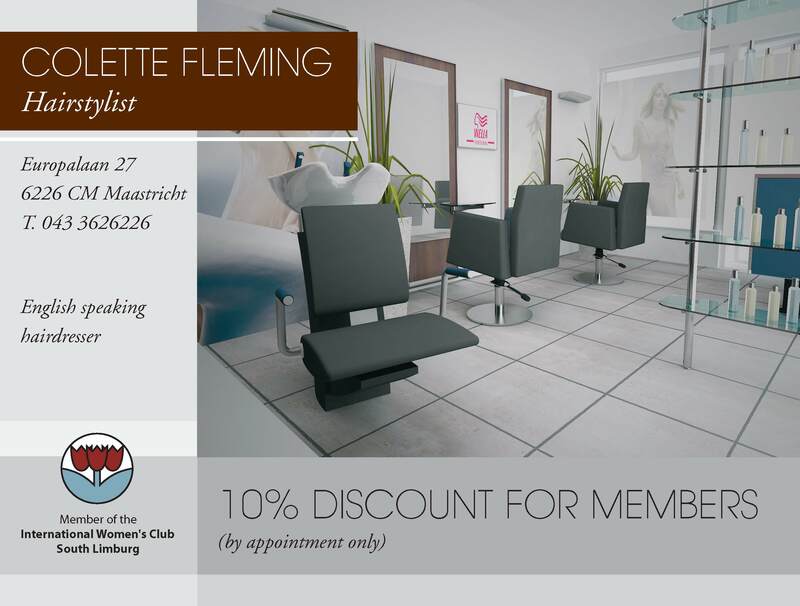 International Women’s Club of South Limburg in the Netherlands was founded in February 1985 as a non-profit organisation. 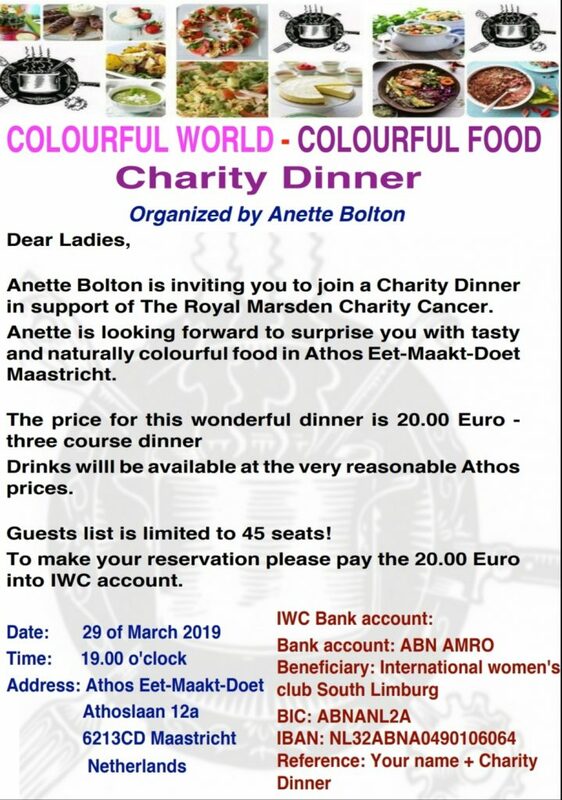 The primary purpose of the Club is to bring together women of all nationalities living in the area of South Limburg, promoting friendship, sharing mutual interests and extending support and information to newcomers. Have you just become a member or are you still considering to join IWC, please do not hesitate to ask about our next Welcome Get2Gether meeting. Our club regularly organizes such meetings for you to discover the fun, friendly and supportive environment of the club and hear about our different activities. The gatherings are informal and are mostly held in a café in Maastricht. Feel free to contact us via email : welcome@iwc-sl.nl.